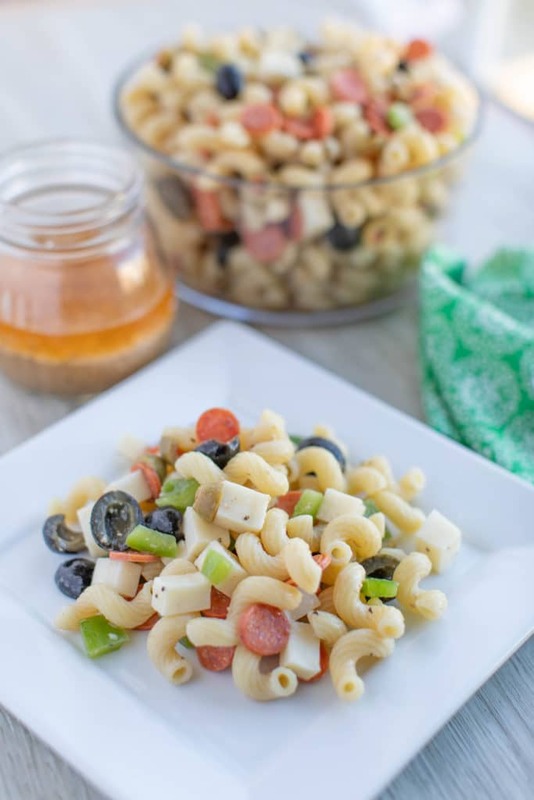 Looking for a cold pasta salad recipe? 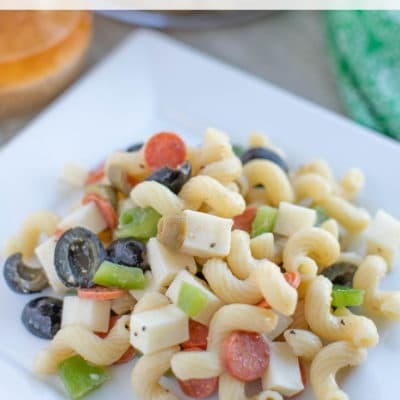 Make this Supreme Pizza Cold Pasta Salad Recipe as a side dish or as a main dish tonight. Heading to a BBQ? 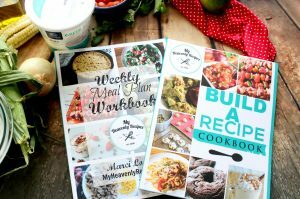 Try my Italian Pasta Salad, Chicken Shish Kabob, Taco Salad Dip, Best Deviled Eggs and my personal favorite Mexican Corn Salad. 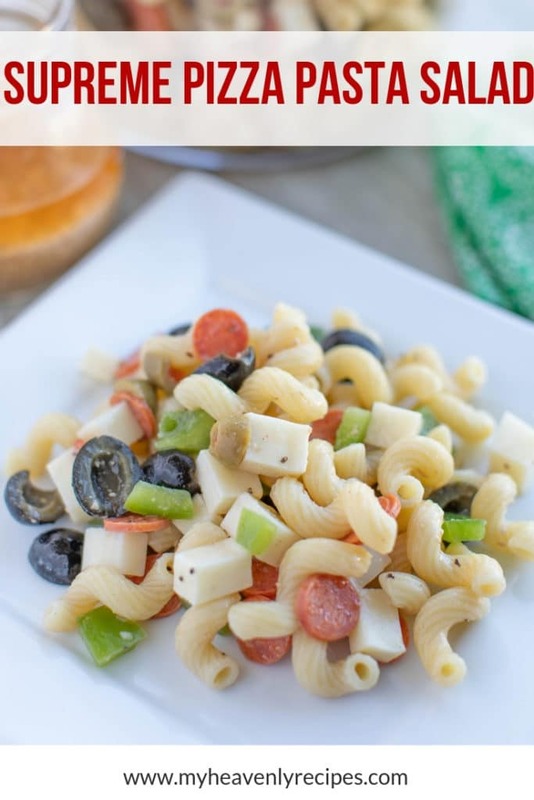 If you love having a pasta salad recipe as your go-to, then this is the recipe you want to have. 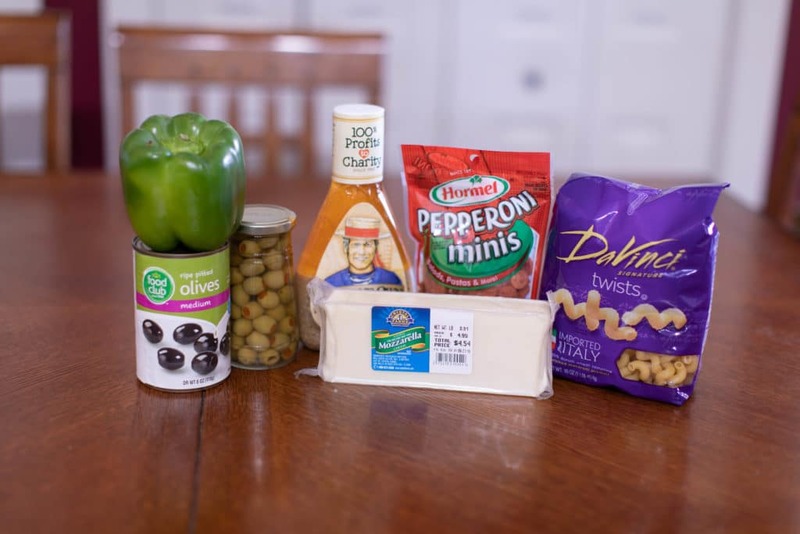 This Supreme Pizza Pasta recipe is great for any time. 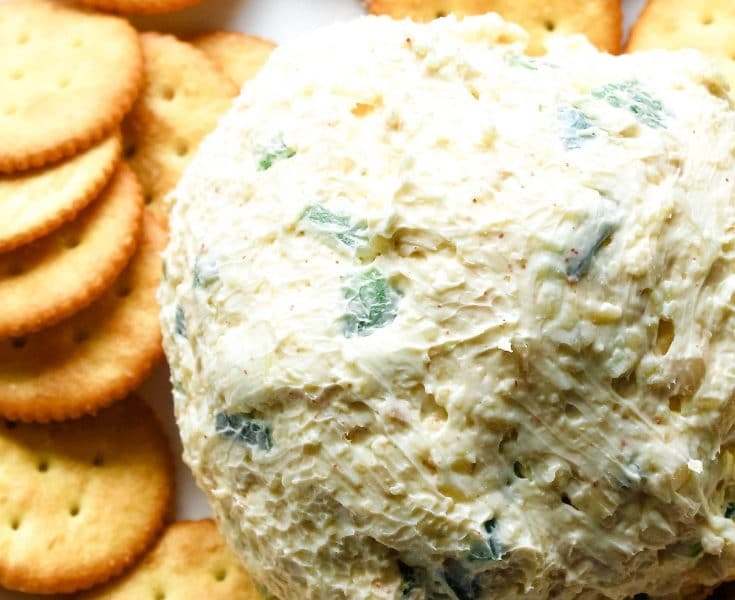 It is perfect for a picnic or party and it makes a great addition to any weeknight dinner. What to Serve with Pizza Pasta Salad? 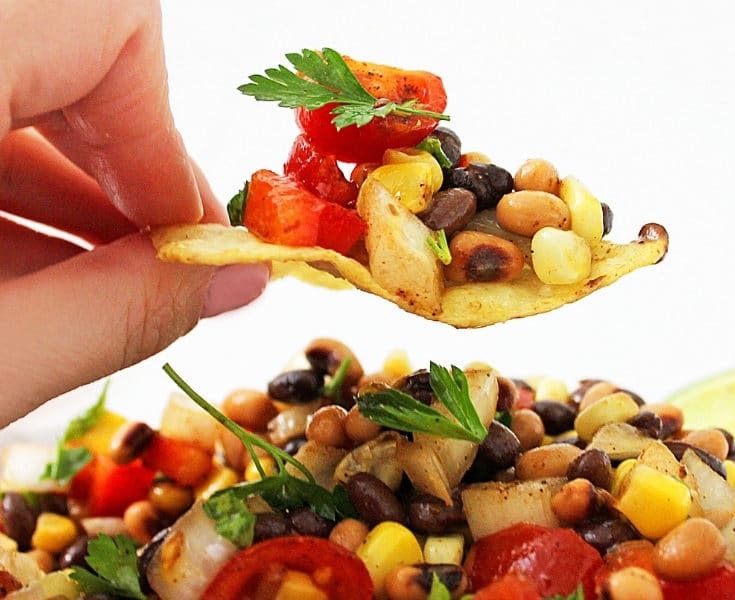 Oil and Vinegar: I have heard that some people prefer to make an oil and vinegar dressing rather than use the premade Italian dressing. 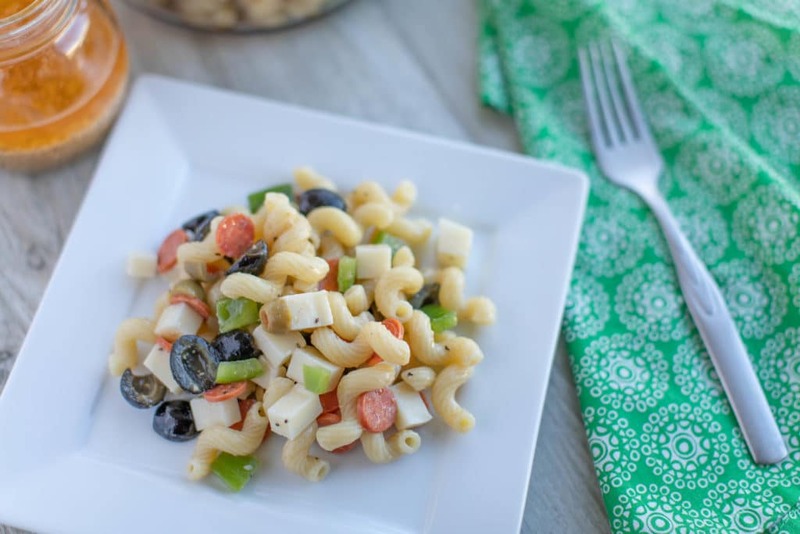 Onion: Some people like to add onion to this cold pasta salad. 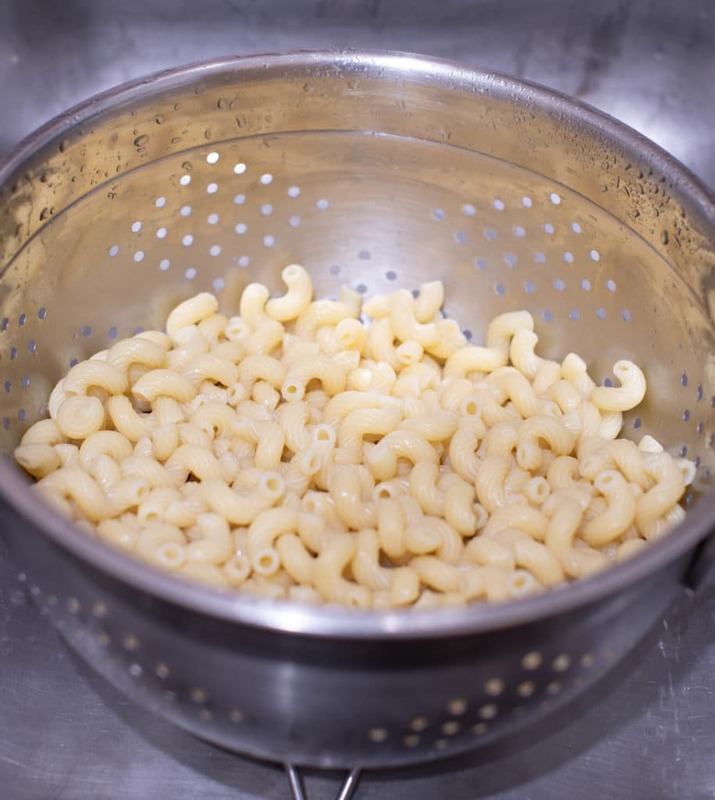 Prepare pasta al dente, as directed on the package. 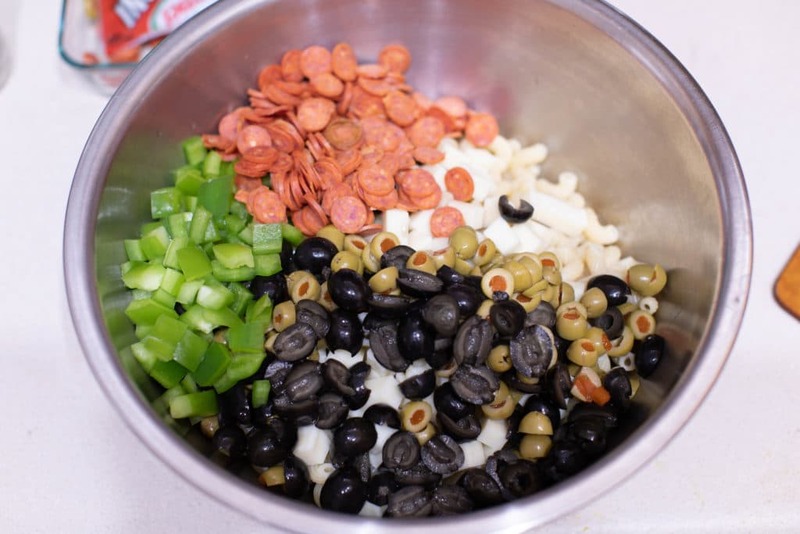 Rinse in cold water and put in a large mixingbowl. 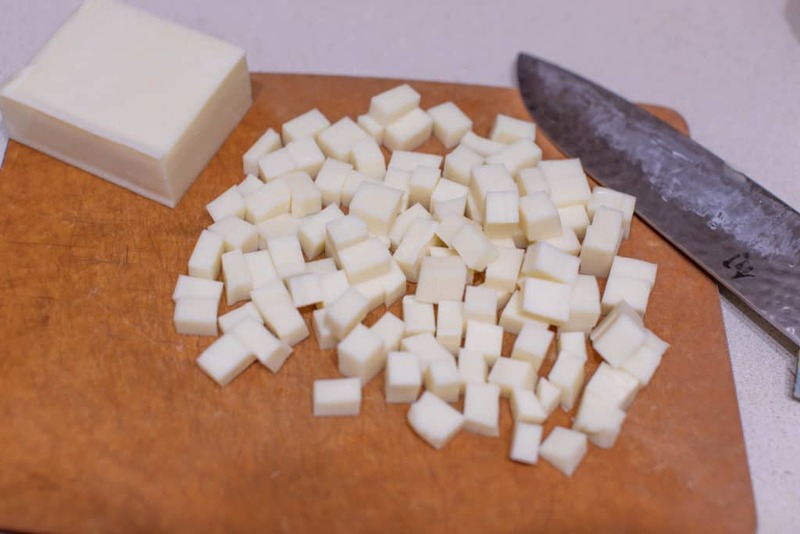 Cube mozzarella and add to pasta. 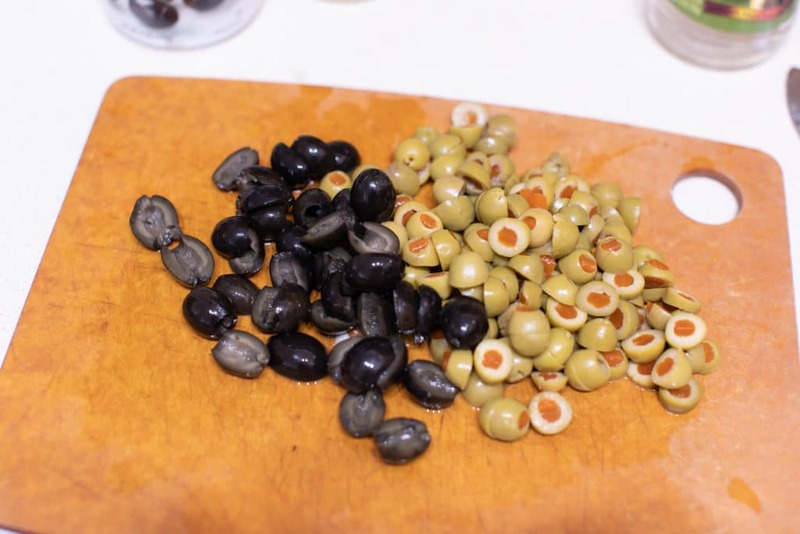 Slice olives and add to bowl. 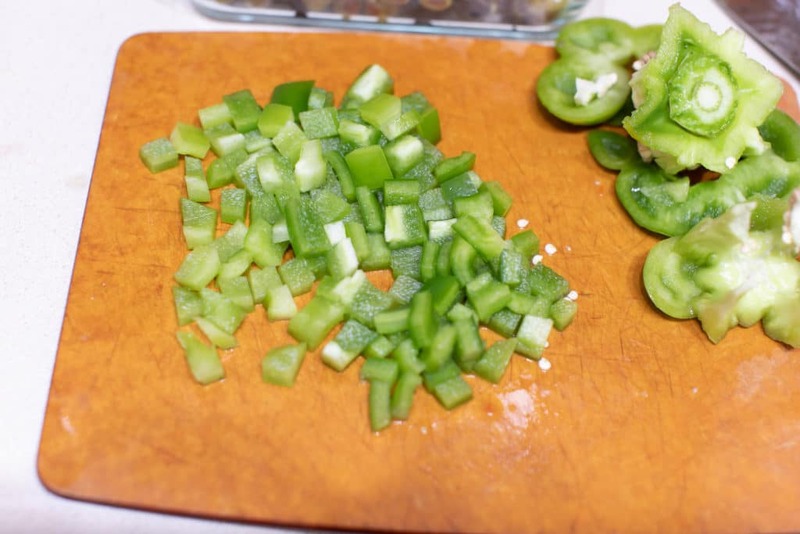 Dice green pepper and add to bowl. 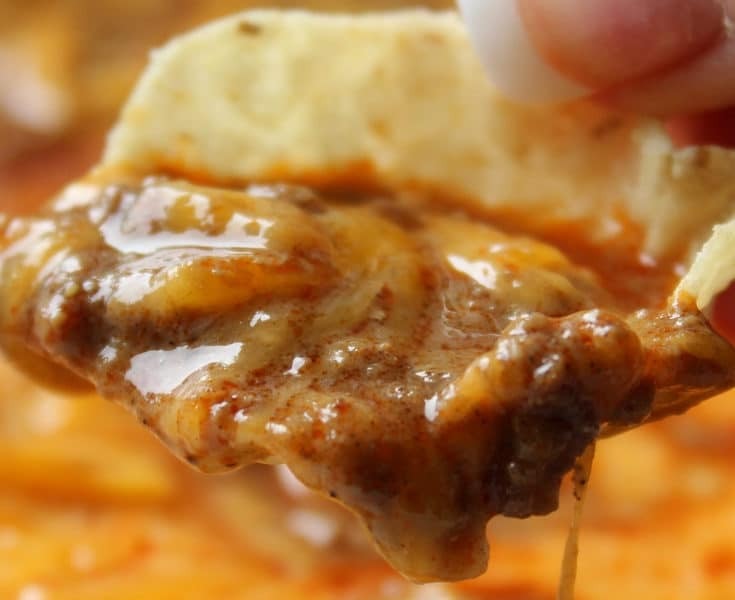 Pour dressing over the top and stir until everything is coated. 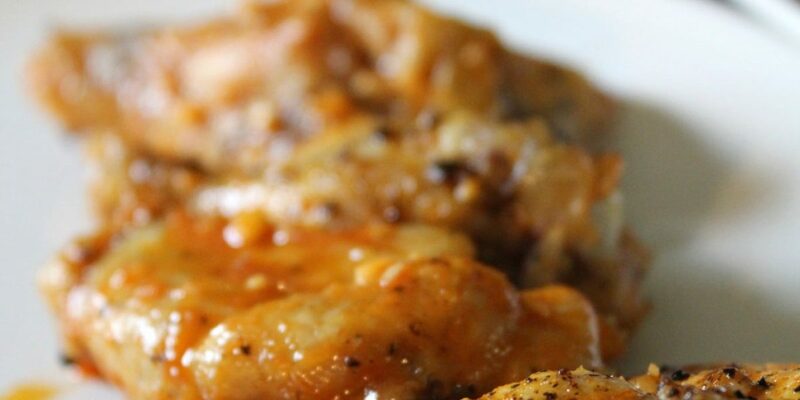 Refrigerate 2 hours or overnight and serve.